UK mobile provider Vodafone have just announced that they will be offering the new Samsung Galaxy S4 on their network in the UK, although they did not revealed any details on pricing and a launch date for the S4 on Vodafone. 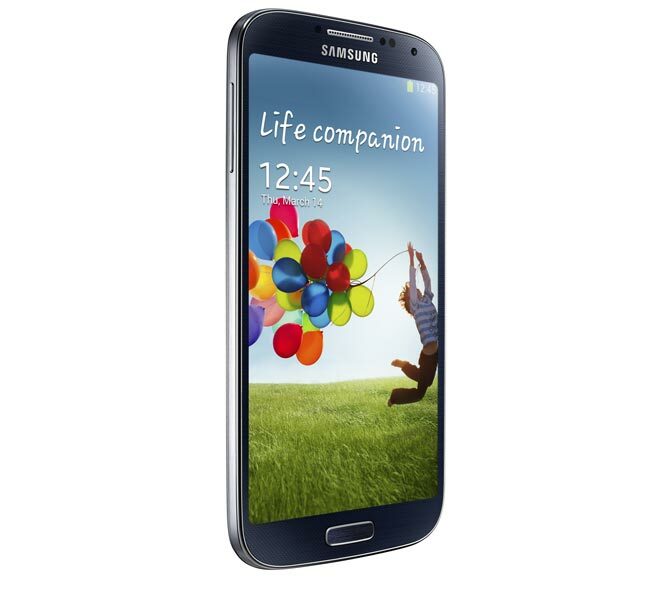 The Samsung Galaxy S4 will add to Vodafone’s range of ‘4G-ready’ phones. Getting one of our 4G-ready phones means a customer will be good to go as soon as Vodafone 4G arrives, bringing them ultra-fast internet and the best mobile video they’ve ever had from us. Once a customer has got their new phone, we’ll let them know the moment Vodafone 4G is available in their area, and we can then talk about adding Vodafone 4G to their monthly plan. You can find out more details about the Samsung Galaxy S4 on Vodafone over at their website, the handset will be available on a range of their monthly contracts at launch.